This photograph was taken in Crawford, Texas, a long time before President Bush moved there. It has since been torn down. This picture speaks to me about my life. 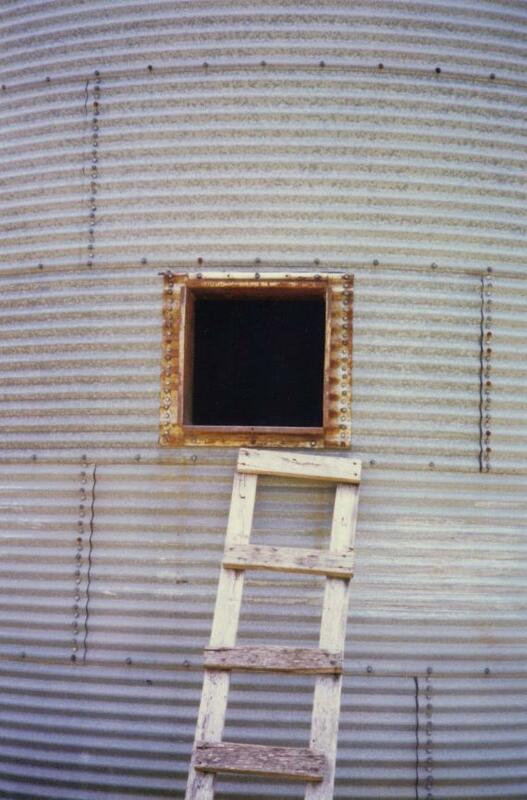 No matter how rusted and beaten we feel, there is always a Door out and a Ladder down. We just have to find the courage to leave the darkness and find the Ladder. This was taken in a summer painting course in college. See the painting I did from this picture here.